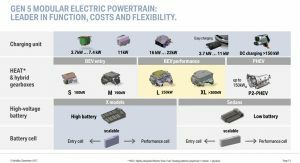 BMW is betting e-mobility will be the next big thing and the automaker has revealed its electrification plans through 2025. 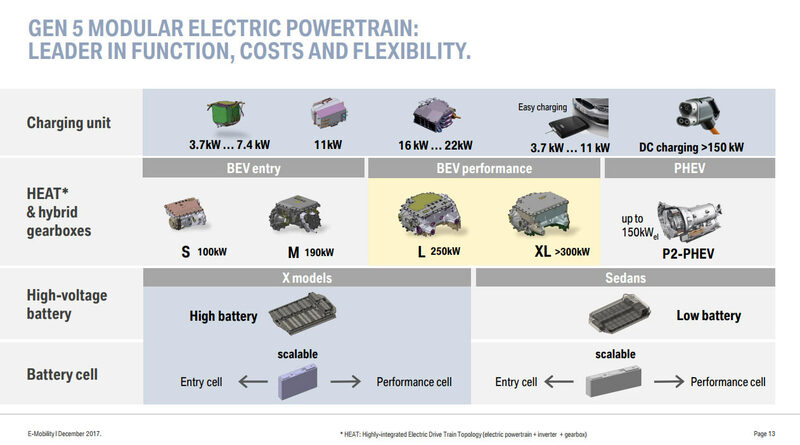 As you can see in the company’s product roadmap, its next e-mobility vehicle will be the i8 Roadster which is a plug-in hybrid that recently debuted at the Los Angeles Auto Show. It will be joined by another plug-in hybrid next year which appears to be a crossover. MINI will launch an electric vehicle in 2019 and it will be followed by two or three plug-in hybrids that same year. 2020 will see the launch of the X3 EV and possibility a plug-in hybrid. 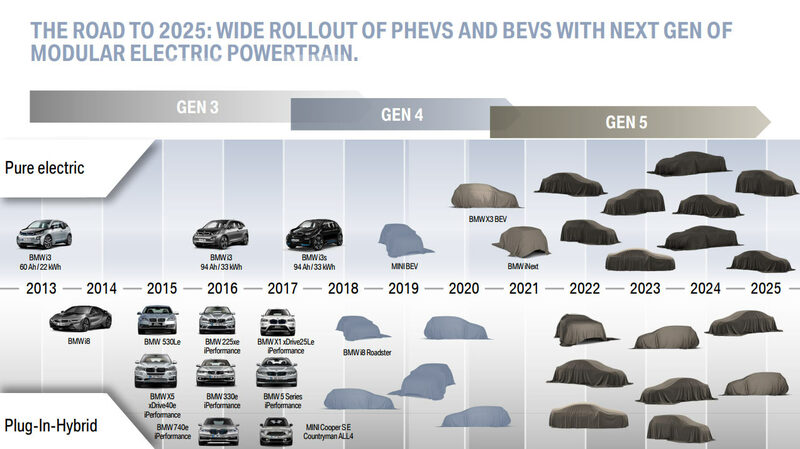 The EV push will really kick off in 2021 with the arrival of the often-talked about iNext. Following its debut, it will be joined by nine other electric vehicles. 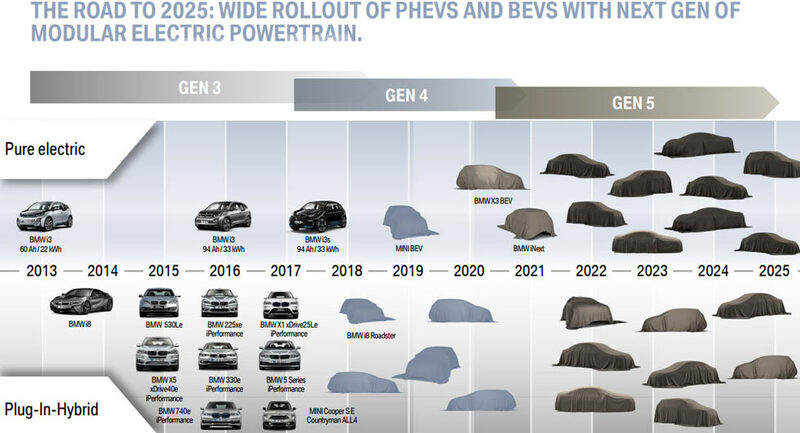 In 2022, we can expect to see three different plug-in hybrids from the BMW Group. Over the course of the next three years, five other plug-in hybrids will be launched. 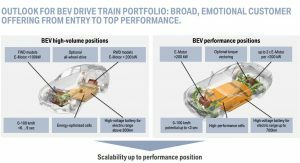 Models built from 2021 will be able to accommodate combustion engines, plug-in hybrid powertrains, and pure electric drive systems. 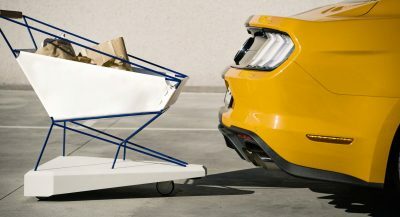 The latter variants will have a lightweight aluminum casing that houses an electric motor, a single-speed transmission, and assortment of different electronics. 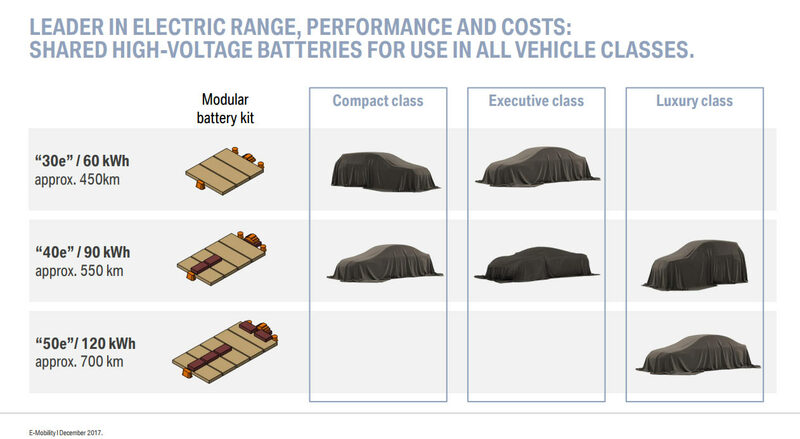 The vehicles are also slated to use modular batteries which will apparently come in three different sizes. 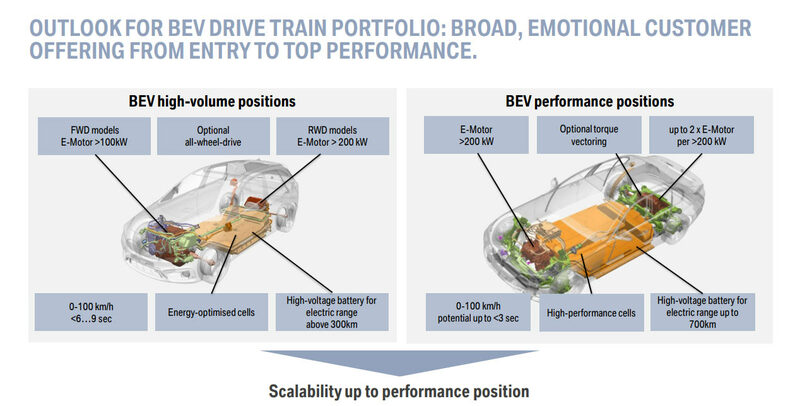 The 30e and 40e variants will be used in “compact” and “executive” class vehicles and have either a 60 kWh battery pack that delivers approximately 450 km (278 miles) of range or a 90 kWh battery pack that increases the range to around 550 km (341 miles). 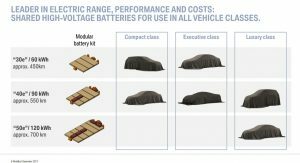 “Luxury” class vehicles will use either the 40e or 50e battery pack with the latter boasting a 120 kWh rating and a range of around 700 km (435 miles). 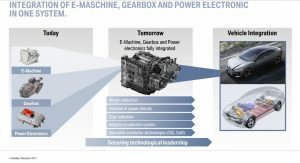 Mainstream front-wheel drive electric vehicles will have an electric motor that develops more than 134 hp (100 kW). 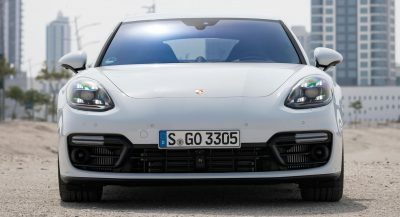 Likewise, mainstream rear-wheel drive models will have more than 268 hp (200 kW). All-wheel drive will be optional and the cars will accelerate from 0-100 km/h (0-62 mph) in less than 6 to 9 seconds. The performance vehicles are more interesting as they will have a front electric motor with more than 268 hp (200 kW). It can be backed up by two additional electric motors that each produce more than 268 hp (200 kW). The models are also slated to have an optional torque vectoring system and a 0-100 km/h (0-62 mph) time of less than three seconds. MEANWHILE OVER AT MERCEDES THEY’RE CARVING UP RENTED TESLA’S. 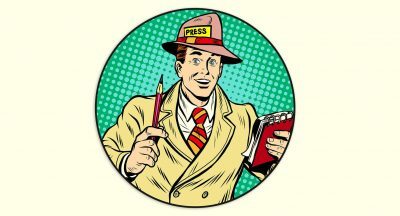 How do you know BMW isn’t doing the same? NO IDEA WHAT BMW IS DOING. WOULDN’T KNOW THAT MERCEDES WAS DOING IT IF IT WEREN’T FOR THE EARLIER ARTICLE ABOUT THEIR RENTAL FAUX PAS. The lower half of that chart is a waste of time and resources.